Our website revamp was overdue and when we finally came around to doing it in the avatar you see today, a thought ran across our minds. 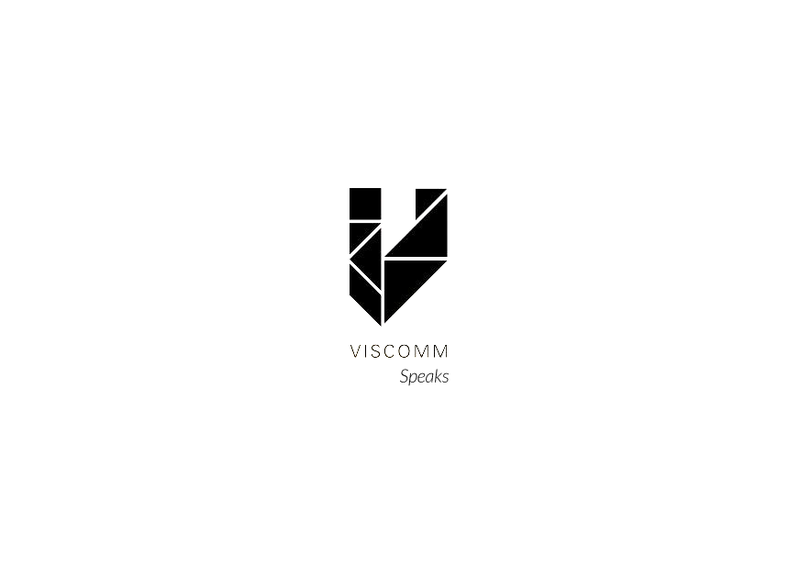 Yes, on the site, we are talking about our agency, the work we do and the likes, but what about the people working here at Viscomm? What about their voices? That’s how this blog was born. Now… our team is a kaleidoscope of talents. So, what you can expect to read in the days that follow will be a colourful mix of posts that cover various aspects of the industry. Insights, opinions, trends… expect to find them all here. What do I get out of it? you ask. Now that depends upon who you are, dear reader. If you are a potential client, you will get an idea about the team you plan to invest in. If you are an existing client, then it will give you a deeper insight into the team who works for you. If you are thinking of working or collaborating with us, this will help you know what you will be dealing with (in a good sense, of course!) And if you are just someone who is just looking to read something interesting, our page is wide open for you as well. Welcome to our world. Happy reading.